Petya Ransomware Kill Switch Released by Amit from Cybereason! It has hardly been 24 hours since the global Petya Ransomware cyber attack and the Kill Switch for Petya Ransomware is now available! I observed lots of trolls on Twitter when the Kill Switch for Petya Ransomware was released. @harise100 says, “Why do these worms have kill switches? Makes no sense!” Well, it does make sense with the question. But is this Kill Switch the final version? According to Amit Serper, who leads Security Research team at Cybereason, the Kill Switch is working perfectly to detect and remove Petya Ransomware. Recently he also tweeted that, “98% sure that the name is perfc.dll Create a file in c:\windows called perfc with no extension and #petya #Nopetya won’t run! But Joe Security doubts that it’s not 100% confirmed yet. Joe Security said, “Create a file C:\Windows\perfc.dat and you should be protected from #Petya.” Here’s how the Petya Ransomware works and here’s where you ned to create a file to protect your system from Petya Ransomware! Whereas, Amit in his status describes that, Malware checks for the name of the dll inside c:\windows-If exists it won’t run. 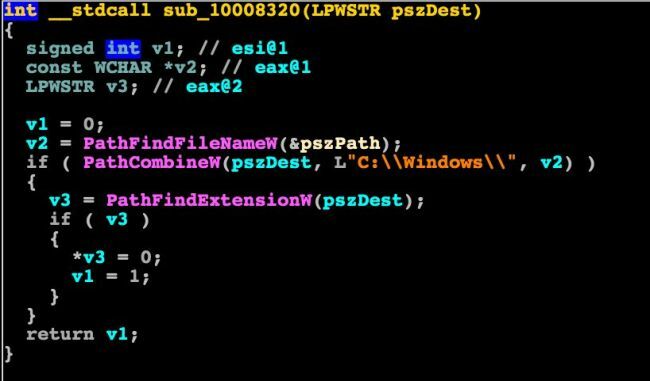 What’s the original DLL name?” He also added, “I found a way to stop the malware, All we need to know is the original name of the file – Come on people!” All the other security agencies who claim that they have found the Kill Switch for Petya Ransomware are false. It was Amit who first revealed and cracked the code! 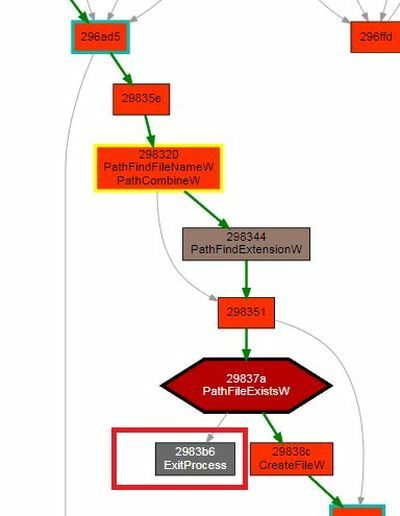 Following the footsteps of Amit Serper, PTSecurity UK has also revealed the same Kill Switch for Petya Ransomware. Here’s the tweet from their side claiming that they have found the Petya Ransomware Kill Switch! But they didn’t, you can read the comments in the following tweet to know the truth behind it! This is what all I know about the Petya Ransomware Kill Switch. I will keep you posted as more details come in. Meanwhile, ensure that you follow the below given details carefully to protect your system from Petya Ransomware in future. The new version of Cybereason RansomFree is available on their official website. It works perfectly against Petya Ransomware which is based on generic detection and it’s not the temporary fix. So you can expect a stable version of RansomFree to be released very soon! As of now, this is the only way you can get protection from Petya Ransomware which is right now spreading all over the world. Yesterday, the attack was witnessed in European and Russian countries but today, it’s spreading to Asian countries as well. It’s spreading as furious as WannaCry which hit more than 3 lakh systems worldwide and it’s still affecting the systems. 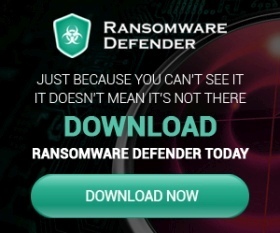 So the best way to be safe is to install the latest version of Cybereason RansomFree!